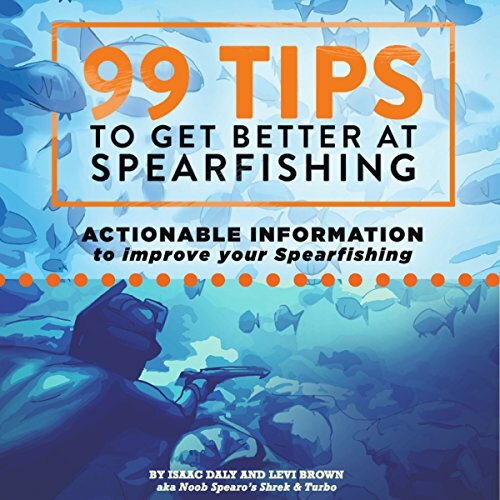 Showing results by author "Isaac Daly"
For every spearo there are issues to overcome, from equalizing problems and poor breath-hold to finding the good places to go spearfishing. This guide contains some of the best advice we have learned to overcome these issues and continue to get better as spearos. When the voice in your head could save your life!